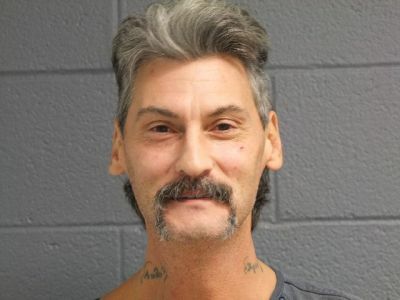 Breaking News: ‘Teen Mom’ Star Butch Baltierra is Out of Prison! 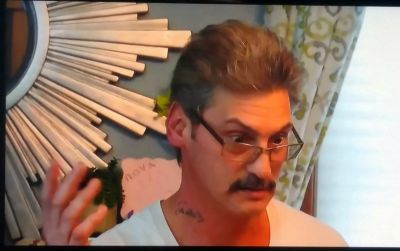 Is ‘Teen Mom’ Train Wreck Butch Baliterra Currently In Jail? ‘Teen Mom’ Stars Butch & April Baltierra to Divorce? 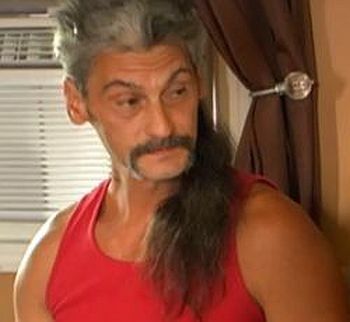 ‘Teen Mom’ stars April and Butch Baltierra may be divorcing after April claims Butch hit her recently.